It was lunchtime on a recent Thursday and I was stumped. 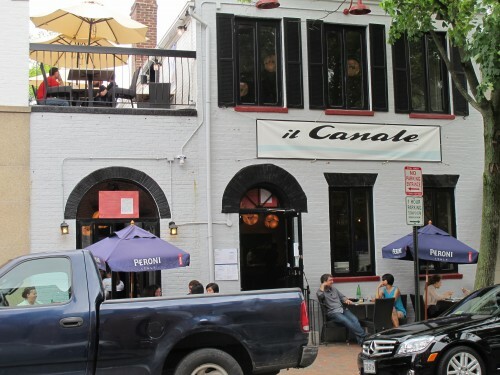 A friend visiting from out of town had texted me, asking: “What’s a good place to drink on a rooftop right now?” Completely out of ideas, I instead pointed him to solid patios that I knew were open like Duke’s Grocery and DC Reynolds. partially-covered deck off rear of 2nd floor, overlooks parking lot & Wisconsin Ave.